Needmore Ranch, a pristine, 5,000 acre ranch along the Blanco River outside Wimberley, Texas, has applied for a massive groundwater production permit with the Barton Springs Edwards Aquifer Conservation District (BSEACD). TESPA is fighting this proposed permit. In 2015, the Texas Legislature passed a bill which extended BSEACD's jurisdiction over unregulated areas of the Trinity Aquifer in Hays County, including the eastern half of Needmore Ranch. Needmore applied for a permit in September 2015, and in November 2016, BSEACD issued a proposed permit to Needmore Ranch. The amount of groundwater that Needmore has requested- over 289,000,000 gallons of groundwater a year - is excessive and will significantly drawdown the Trinity Aquifer. Aquifer tests revealed that this amount of pumping resulted in fourteen feet of drawdown in a monitoring well 1.95 miles from the well on Needmore Ranch. BSEACD's own modeling predicts that within seven years, pumping from the well on Needmore Ranch will cause 140 feet of drawdown. TESPA represents the collective voice of landowners in Hays County and the Hill Country who want to protect their groundwater and who recognize the importance that groundwater plays in sustaining the ecology and the economy of the Hill Country. TESPA is contesting Needmore’s permit request and has every intent to challenge this permit in court to protect the private property rights of smaller landowners and the public’s right to flowing rivers. 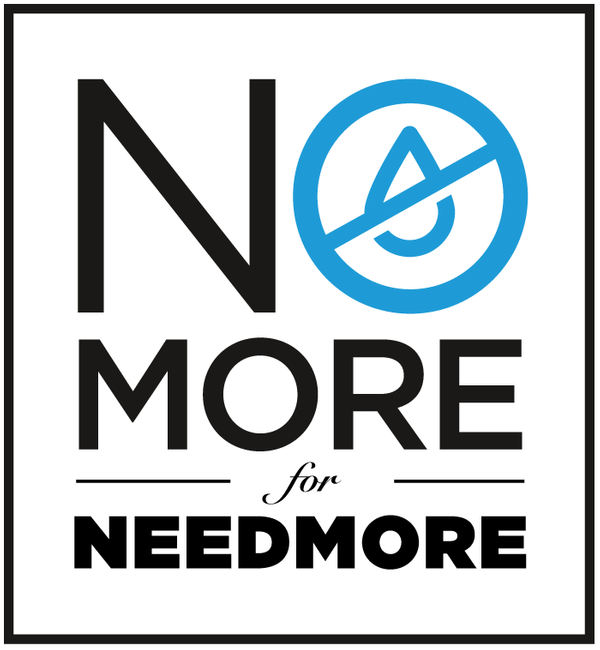 Let’s tell Needmore Water, No More! Help TESPA fund the fight against this water grab! No more excessive water grabs that threaten our wells, our springs, and our way of life in the Hill Country. Please donate to TESPA today!